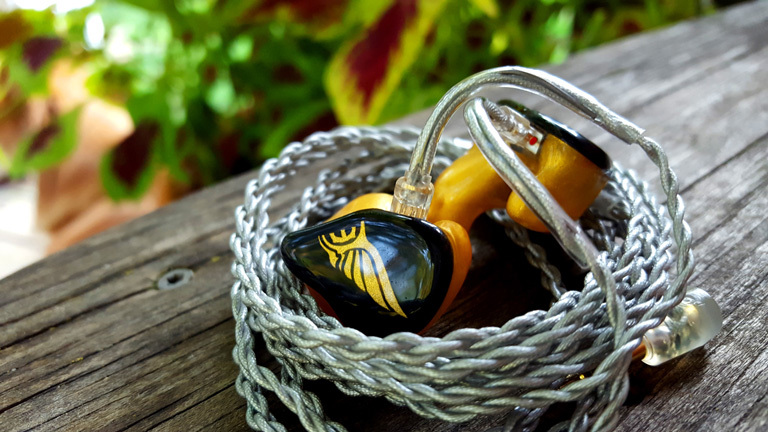 Because the Empire Ears Spartan is so neutral, which source pairs best will depend entirely on your preference. Do you want more warmth? What about a little extra treble energy? It’s up to you. For my tastes, Spartan is so well-balanced already I desire only a strong, dynamic source, with as much naturalness and neutrality as possible within those parameters. Opus#2 by theBit is my reference for ultimate musical neutrality. It’s ever so slightly warm, with powerful clarity and resolution, making for the most correct sounding DAP I’ve ever heard. The bass has great weight and control. The treble is utterly clean, extended, and devoid of any hint of harshness. Vocals are rich and lifelike, revealing layers of detail and texture. Spartan is in fighting trim paired with Opus. Matching Spartan’s skill with transparency to Opus’ ability to disappear behind the music, gives an experience you can easily lose yourself in. The realism on display here is staggering. For that bassier sound, I recommend the Cayin i5. It’s no slouch in detail-retrieval, but that’s not its focus. Warmth and mad musicality is. 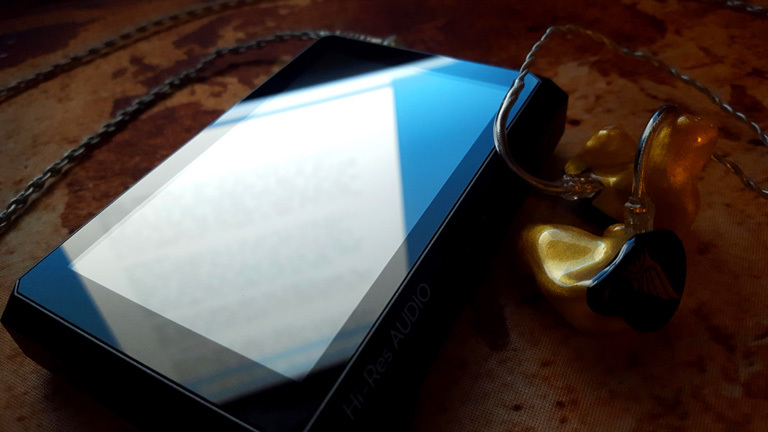 i5’s lows are enormous, imbuing the music with dynamism, and deep, rich overtones. It’s certainly the “fun” DAP in my collection, when I just want ungodly power to flow over me. Spartan is an interesting monitor for Cayin, since it brings out tons of clarity I don’t often hear from this DAP. And i5 kicks Spartan’s bass driver into over-gear, making it hit like a villain. Soundstage is good, but not as good as with my other sources. Again, the i5>Spartan isn’t about technical prowess, but supreme happy-times. If your sense of fun lies in crystalline transparency, and high-res at an affordable price, the Opus#1 is my choice. It’s the best-sounding player I’ve heard under $600, and you can get it for almost half that! It’s less warm than the Opus#2, and much less warm than the i5. Of my DAPs, it has a marginally thinner sound, but f**k me does it sound clear and detailed, with dynamics for days. There is also a refined, smooth quality. So no digititis. Spartan sounds like a true reference, detail monster. 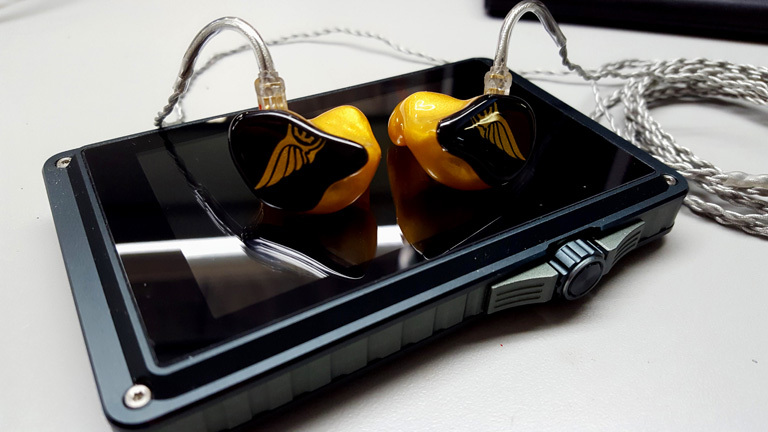 Yet even with Opus’ extra treble energy, this IEM never becomes fatiguing. Together they make a heavenly melody. We’re at the end now. If you aren’t intrigued by the Spartan IV at this point, I question your credentials. What are you doing here? 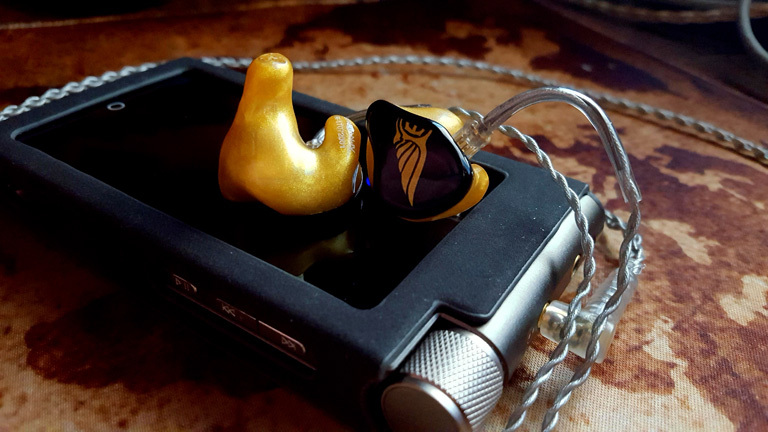 Empire Ears has forged a beast in this IEM, and then tamed that beast into the perfect companion, one that will not bite or growl… unless you ask it to. Control and discipline. It’s capable of everything, but makes no assumptions. Spartan is tuned for naturalness, better than almost anything I’ve heard. It defies preference, seducing you against your will. And I love it for that!